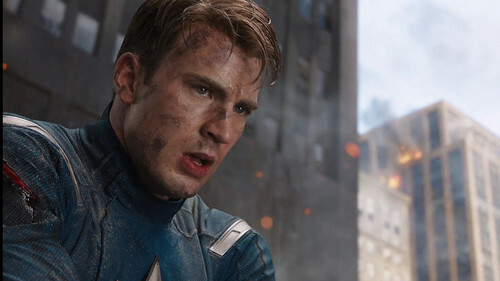 Steve Rogers / Captain America Scene. . HD Wallpaper and background images in the बिना सोचे समझे club tagged: random 3xz steve rogers captain america the avengers 2012. This बिना सोचे समझे photo might contain सड़क, शहर के दृश्य, शहरी सेटिंग, शहर दृश्य, and शहरी की स्थापना.